The Linda Frierdich Real Estate Group prides itself on being a one-stop source for buyers and sellers. Here, you will find information on homes for sale, the listing process, marketing, lending, and much, much, more. We began in the Columbia Illinois Real Estate Market, and have since expanded to selling homes in Saint Louis area, Waterloo, Red Bud, Valmeyer, Shiloh, OFallon, Swansea, Millstadt, Dupo, and Belleville Real Estate Markets and work with a number of relocation companies servicing the Scott Air Force Base Housing Market and helping Missouri buyers successfully relocate to the Saint Louis Metro and Southern Illinois area. Whether trying to sell your home For Sale By Owner or starting out as a first-time homebuyer, we&apos;d like you to consider us the area expert for your real estate needs. We are well-versed in residential, condo, multi-family, lots and land, new construction and commercial real estate and can&apos;t wait to show you how we can help you with your needs! If you have questions regarding distressed properties, short sales, REO&apos;s or foreclosures, we are also trained and ready to help you with your needs. 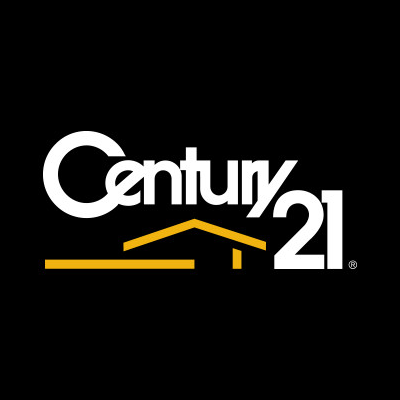 Working with Century 21 provides our clients with global tools to sell and purchase homes. We are licensed in the states of Illinois and Missouri.